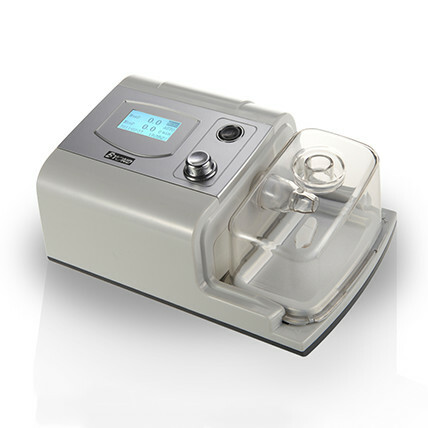 BY- Dreamy-B18 is suitable for clinical and home treatment of sleep apnea-hypopnea syndrome (OSAHS) and respiratory failure diseases, which is typical model of BIPAP machinery. 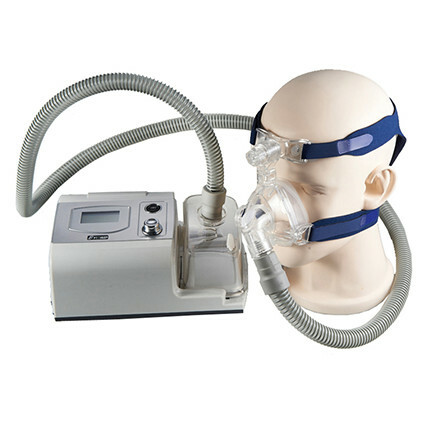 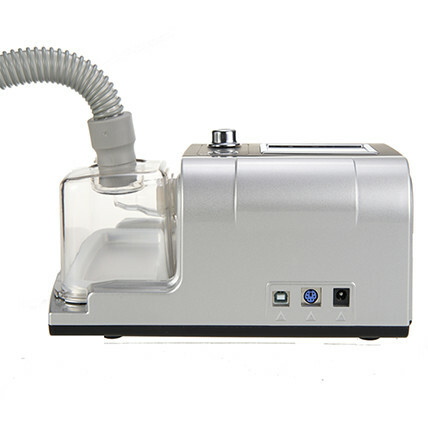 The snoring stopping machine for continuous positive airway pressure device can be set IPAP (inspiratory positive airway pressure) and EPAP (PEEP). 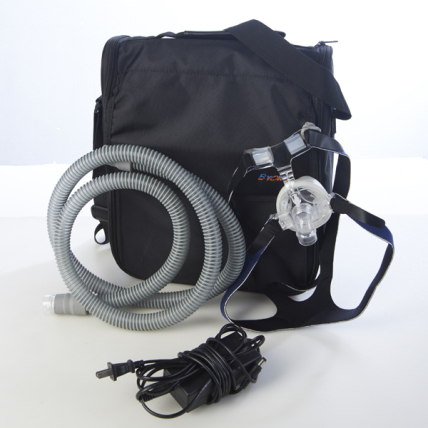 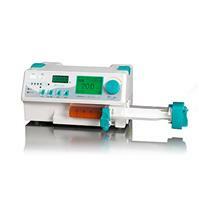 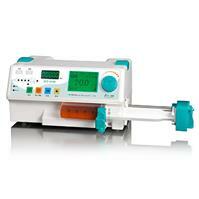 In use, for the user apnea varying degrees, airway pressure set by corresponding professionals for treatment.